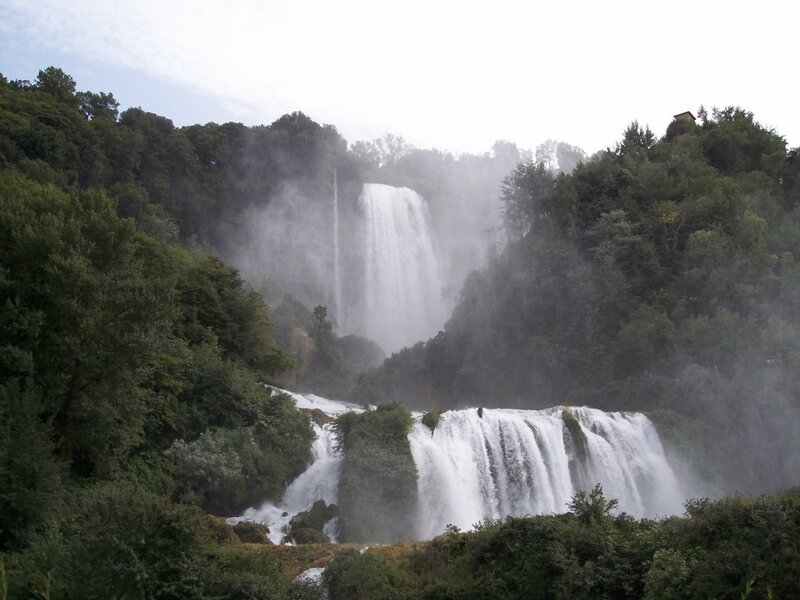 When I told to my friend Lydia I was planning a journey around Italy on my Vespa, she recommended me to visit the Marmore Falls. 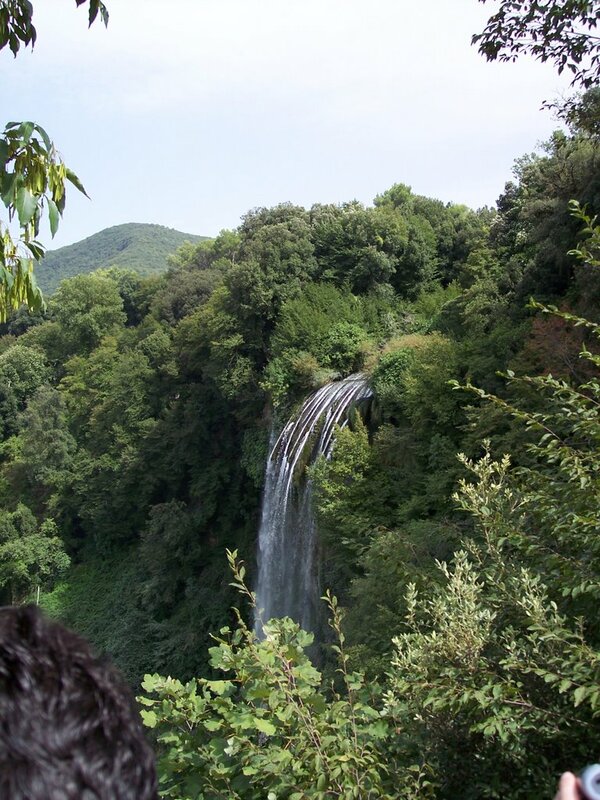 So, on the way to Rome, starting from Melezzole di Montecchio in Umbria, I decided to spend the afternoon at the falls. The air around the falls was crisp and fresh. There was such a feeling of wellness that I totally forgot the bad cold I got during the previous days. 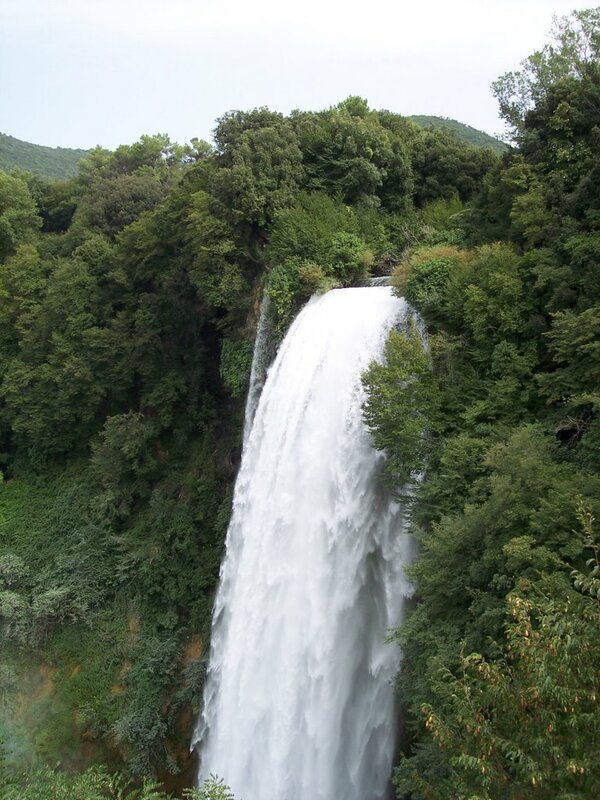 They say there are negative ions in these areas due to the water falling onto the rocks and that the ions help cleaning the air by making bad particles precipitate. When I read that modern air cleaners/ionizers works with this principle, I ordered one and after a couple of months in my bedroom I can say it really made a difference. Now I installed the machine in my office and I attached to it the second picture you can see here. I feel better just by looking at it, and the air feels much better in a place where I’m now spending a lot of time.